HATLEY is a Canadian brand of children clothing that was established by John and Alicia Oldland in 1986 in Québec. Alicia was a painter, whose pictures were resited on clothes for selling. The idea was developed, and since then her paintings have played the main place in designing the products of HATLEY. 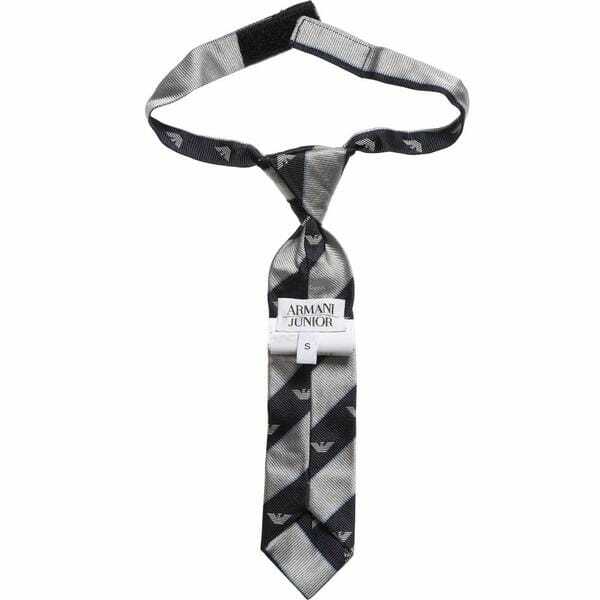 Today the line is represented by several exclusive collections of outwear, underwear, accessories and footwear. HATLEY collections are mainly focused on satisfying the tastes of infants and young boys and girls aged 12 months to 12 years. The biggest success has gained the collection of raincoats that is very popular in Canada, the United States and Britain. Those puffer coats and jackets perfectly suit the rainy weather, because of the waterproof feature. Besides the stylish outfit, there is a special collection of colorful rubber boots differently patterned. 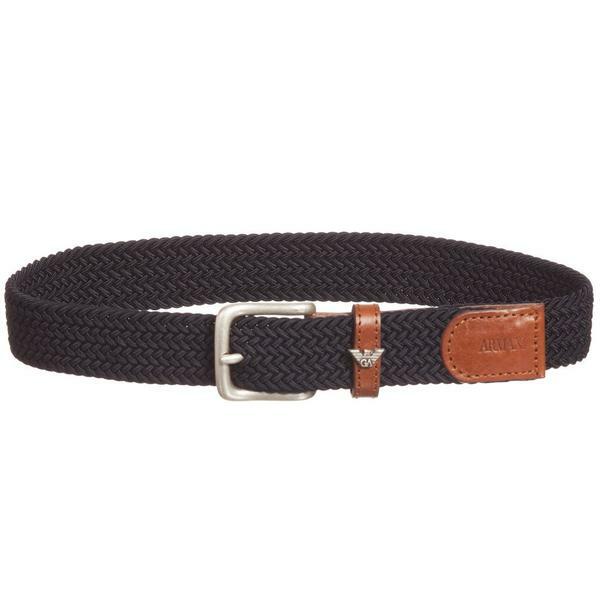 The Canadian HATLEY line guarantees to provide kids with comfort and high quality materials. 100% cotton fabric is mostly used in tailoring pajamas and underwear. Today the HATLEY brand is very demanded and popular among children of famous actors, such as Orlando Blum, Chris Martin, Sandra Bullock, Ben Affleck and others. 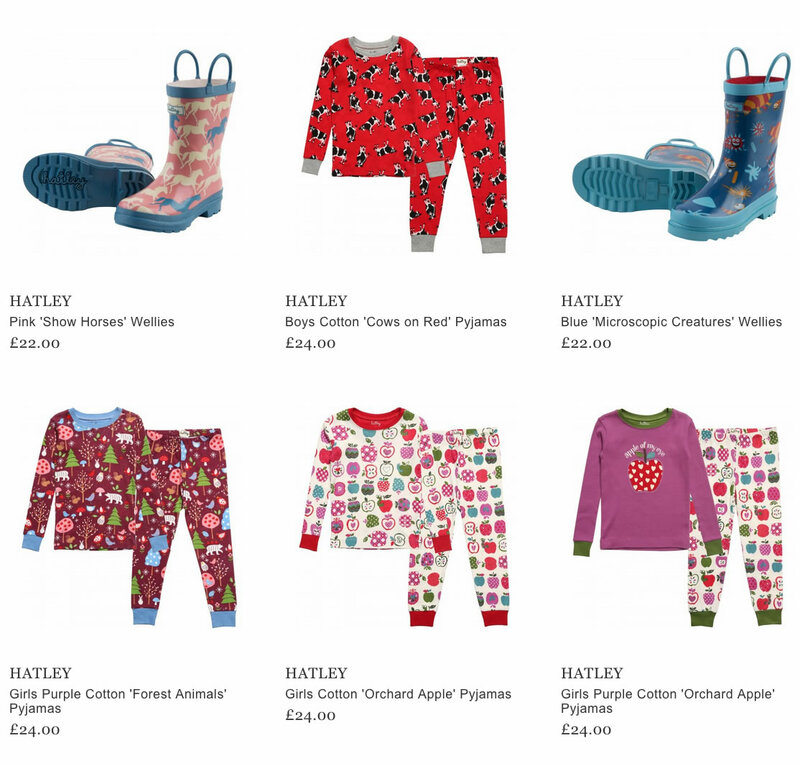 The products of the HATLEY brand can be purchased online.